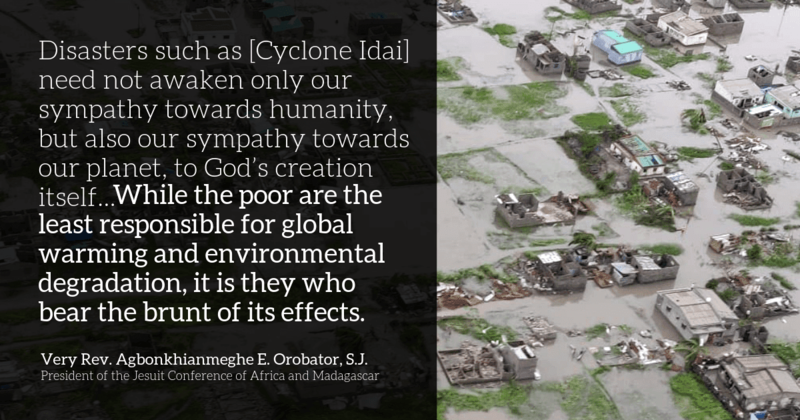 As the official kickoff of the second year of the Ignatian Carbon Challenge on September 1 approaches, high schools in the Ignatian and Catholic network are preparing to continue to bring Laudato Si’ to life in their classrooms and institutions. 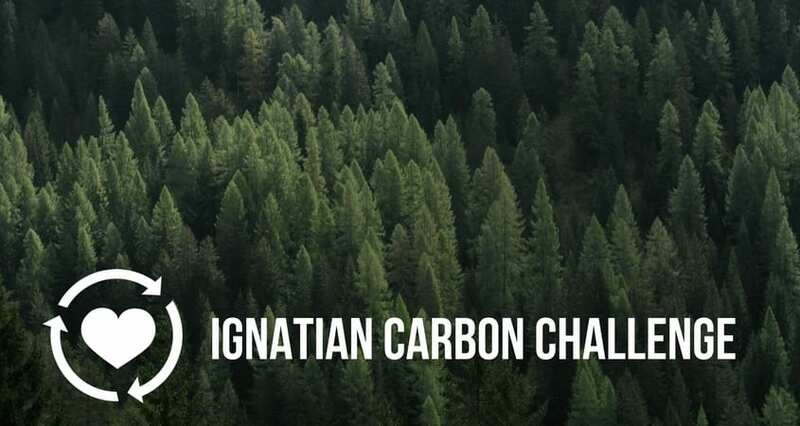 Created by a team of theology and science teachers, the Ignatian Carbon Challenge invites both individuals and institutions to address climate change and environmental justice through a series of monthly challenges throughout the 2017-2018 academic year. 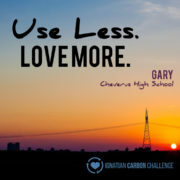 Redesigned for its second year, the Ignatian Carbon Challenge provides new dynamic opportunities to make more sustainable choices that create healthier individuals, communities, and a healthier planet. 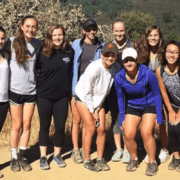 The Ignatian Solidarity Network has partnered this year with Catholic Climate Covenant and Jesuit Schools Network for development and promotion of the program. 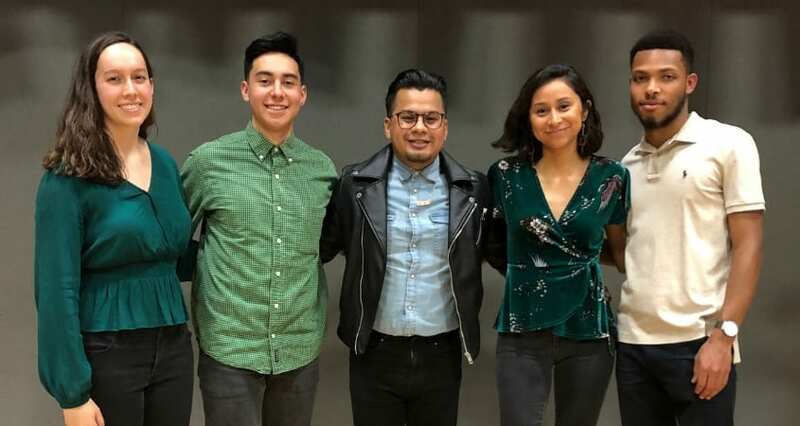 Through a series of monthly individual challenges, students learn about climate change and appropriate, concrete methods for living more sustainable lives. 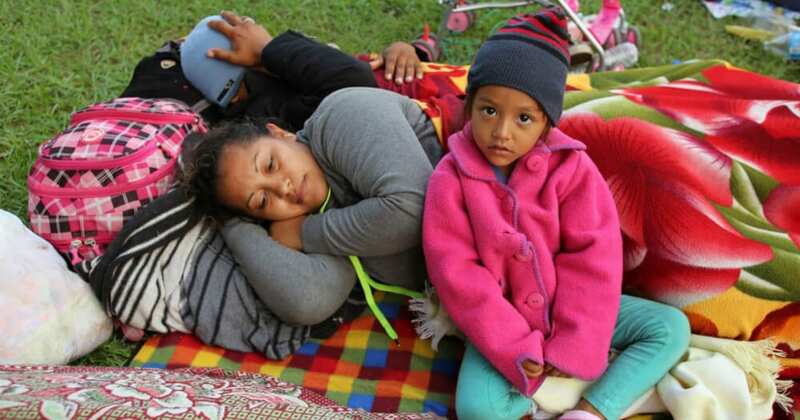 These challenges are designed to be woven into a variety of school settings, including classrooms, clubs, and formation and justice events and programs. Each challenge has two steps—one offering opportunities for personal change for increased sustainability, the second adding an interpersonal element to promote dialogue and collaboration. 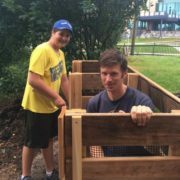 Institutional Challenges invite school communities to learn about climate change and work toward a more sustainable campus environment. Institutions receive an extensive list of challenges to pursue throughout the year, ranging from smaller actions, such as integrating care for creation into Mass intentions at a school liturgy, to more intensive including institutional fossil-fuels divestment or development of a sustainable facilities and operations portfolio, accumulating points and recognition from the Ignatian Solidarity Network and Catholic Climate Covenant. Progress will be officially tracked by the Ignatian Solidarity Network staff, and will be publicized through social media using #IggyCarbon. During the 2016-2017 academic year, 26 schools, including 21 U.S. Jesuit schools, participated in institutional challenges. 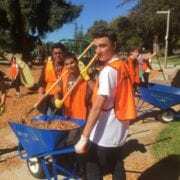 Additionally, more than 100 classrooms and upwards of 5,000 individuals participated on the individual level. 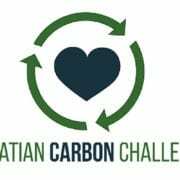 Registration for the Ignatian Carbon Challenge is open until December 1, 2017. I Thank God for these Catholic schools which have joined this wonderful project. 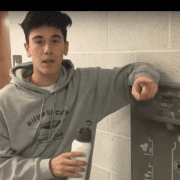 Do you think 8th graders could participate? Serving our Planet is a privilege.